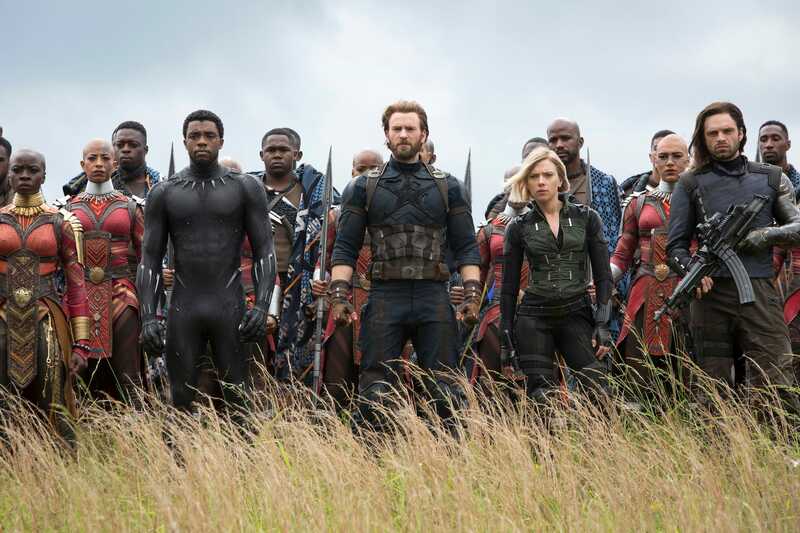 This movie is what all of the installments in the MCU have been leading up to, so it’s hard to wait, and we can’t help but speculate. From the trailers, we know that we’ll see some unexpected people getting together, like Spider-Man and Doctor Strange; and Teen Groot and Thor. 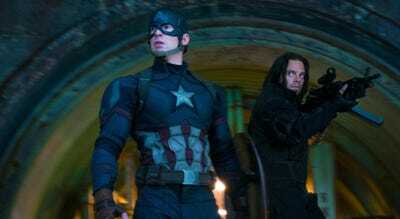 But there will also be an epic battle in Wakanda that could be the end for some of our favourites. Plus we’ll get a more fully fledged villain in Thanos, played by Josh Brolin. Since he’s had such a big presence in the past few movies, we’re expecting a deeper character than Ultron, who was a massive disappointment. From a secret role played by Peter Dinklage, to Loki’s status as good or bad, these are all the things we can’t wait to see in “Avengers: Infinity War,” in theatres April 27.
Who the heck is Peter Dinklage playing? 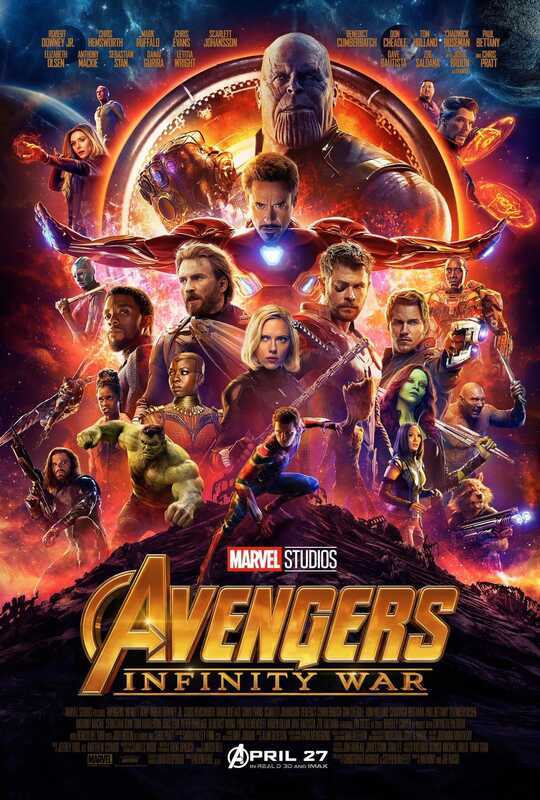 Somehow, Emmy winner Peter Dinklage squeezed enough time into his “Game of Thrones” schedule to make an appearance in “Infinity War.” Details of the character he’s playing have been kept entirely under wraps, but with such a big star cast in the role, it has to be an important character in the MCU. But who? We’ll have to wait and see. 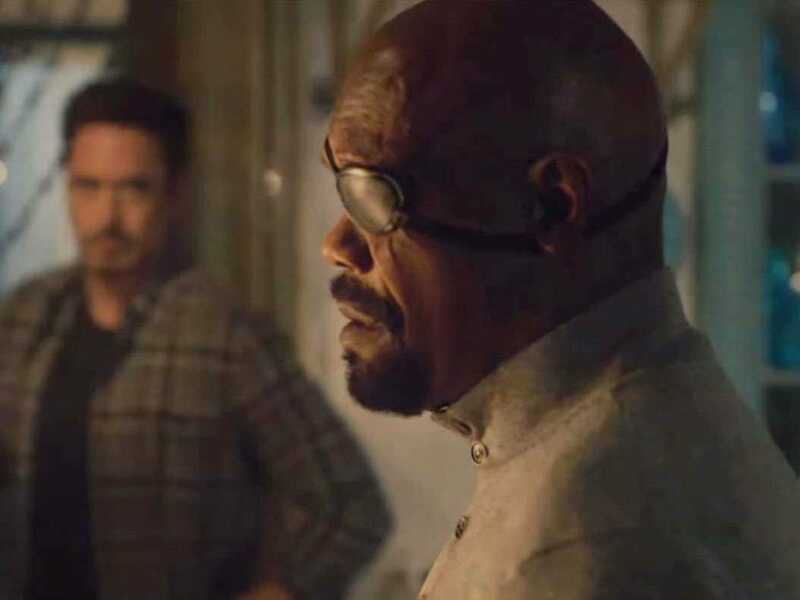 Nick Fury brought the Avengers together and has been with the MCU since 2008’s “Iron Man,” so it wouldn’t feel right if he didn’t make an appearance in the movie. But Samuel L. Jackson has said that he’s not in it, and implied that “Age of Ultron” (2015) could’ve been his last appearance in the MCU. He could be lying to surprise us though: Remember when Kit Harington said Jon Snow was dead for a year? Brie Larson’s Captain Marvel could make a brief appearance or cameo in “Infinity War” to get us even more excited about 2019’s “Captain Marvel,” the first female-led movie in the MCU. It’s been long enough, so we’d love to get a glimpse, even if it’s just the end credits. 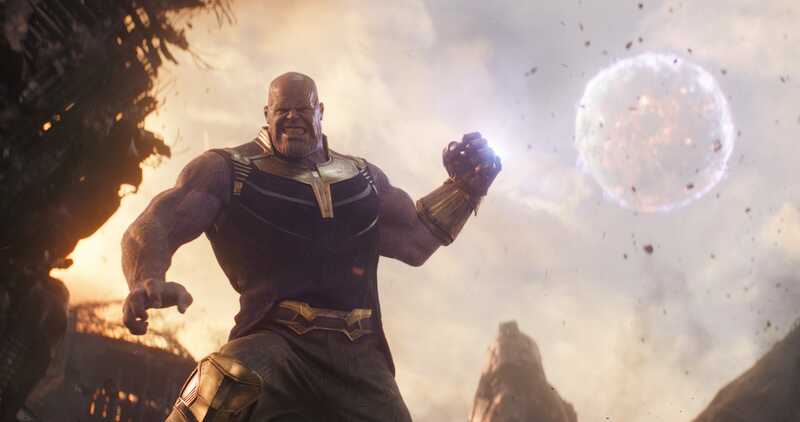 We still don’t know that much about Thanos, besides the fact he’s had multiple redesigns and has been played by several actors. But so far, he’s been mediocre, and his only connection to the heroes is being Nebula and Gamora’s father. 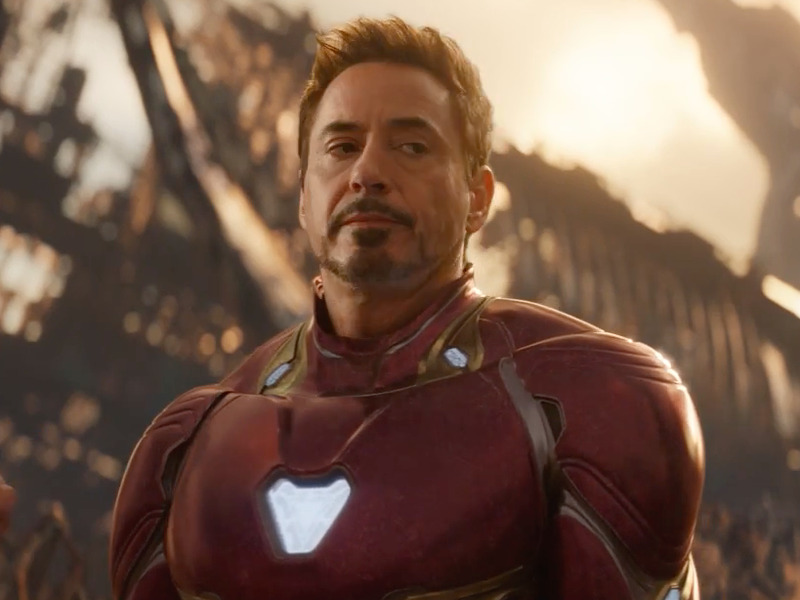 We’ll know more about whether he’s a good villain or not after “Avengers: Infinity War,” but our hopes are very high. Ultron was an exciting concept – a program created by Bruce Banner and Tony Stark – but his motivations weren’t relatable or threatening enough to work. Is Loki good or bad in this one? Loki is a bad boy. But sometimes, he’s nice. However, he is really only nice to his brother Thor when he wants something from him. 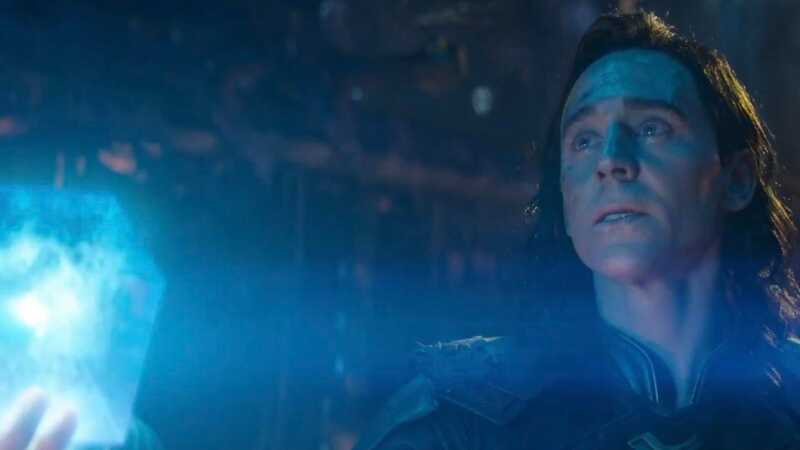 Will Loki turn on his brother in “Infinity War?” He’s worked with Thanos before, so it’s possible. It’s also very possible that Loki took the Tesseract from Asgard, which he could give to Thanos to get on the big bad’s good side. 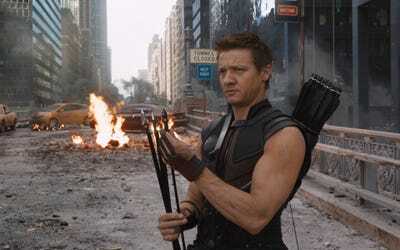 No matter what happens, considering his behaviour in “The Avengers,” it’s unlikely the team will be ok with him fighting by their side. “Black Panther” pulled off excellent world building for Wakanda, and although the movie mostly takes place in the fictional and tech-savvy African country, we wanted to see more of it once the movie ended. 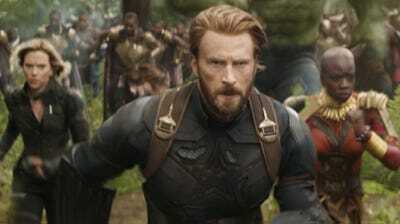 We’re excited to see how everyone reacts to the amazing and beautiful country of Wakanda, but not so excited to see it take any damage from a fight with Thanos. This looks really bad. 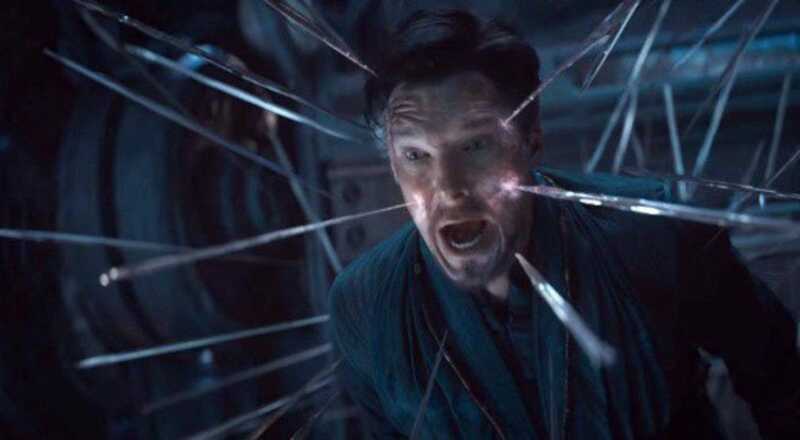 Since Doctor Strange has only appeared in his standalone movie and briefly in a hilarious cameo in “Thor: Ragnarok,” we’d hate to see him go so soon. Spider-Man’s interactions with the warring Avengers was a highlight of “Captain America: Civil War.” And “Spider-Man: Homecoming” proved that while it really, really didn’t feel like it, the world did need another Spider-Man reboot. The trailer teases Peter Parker’s awkward interactions with characters like Doctor Strange, and we’re excited to see more of that. We also look forward to seeing characters he gets along with, like Peter Quill, Teen Groot (they’re both teens! ), and Rocket Raccoon. Bucky and Cap haven’t really been able to hang out as friends without any superhero drama since World War II, so it’s been a while. 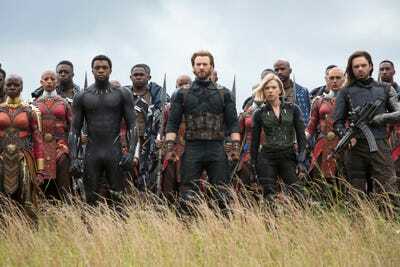 We hope they have some time to hug it out in Wakanda before the ultimate battle begins, and before one of them dies. This isn’t the only reason we’re seeing the movie, but it’s definitely a reason. He’s not in any of the trailers and he’s not even on the poster, which is filled with side characters like Teen Groot. What is going on with Hawkeye? We may not care too much about him, but we are pretty curious now. The most ambitious crossover ever?